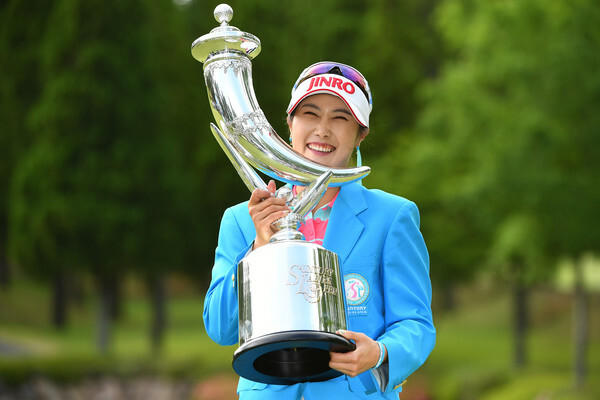 Ha Neul Kim produced another impressive performance to secure her third JLPGA title this season, with just one shot to spare. She has now won a very impressive three times since the end of April. Kim started the day three shots clear, but her lead was reduced to one shot on the back nine, by local favourite Kotone Hori. The duo ensured that the spectators were kept entertained throughout, as Kim fought to maintain her slender lead. After they shared birdies on the 17th, Kim clung onto her one shot lead, with just one hole left to play. 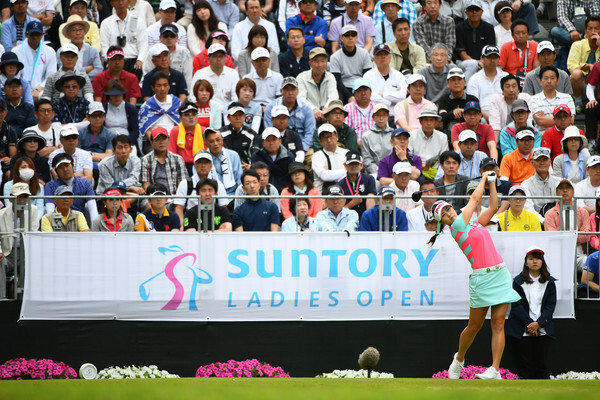 Kim rolled in her par putt on the 18th to once again match Hori’s score, thus securing her the Suntory Ladies Open. Three wins for Kim already this year has moved her well clear on the JLPGA Order of Merit. She has taken over from Bo Mee Lee in a big way and Lee needs to find some form pretty quick, as her confidence continues to dwindle away. Questions will now be asked whether Kim can produce similar performances outside of Japan and possibly challenge for the world number one spot, eventually. Based on her 2017 season so far, it is certainly a long-term possibility for Sky.